"We cannot fathom Pershing's operational or mathematical investment thesis." 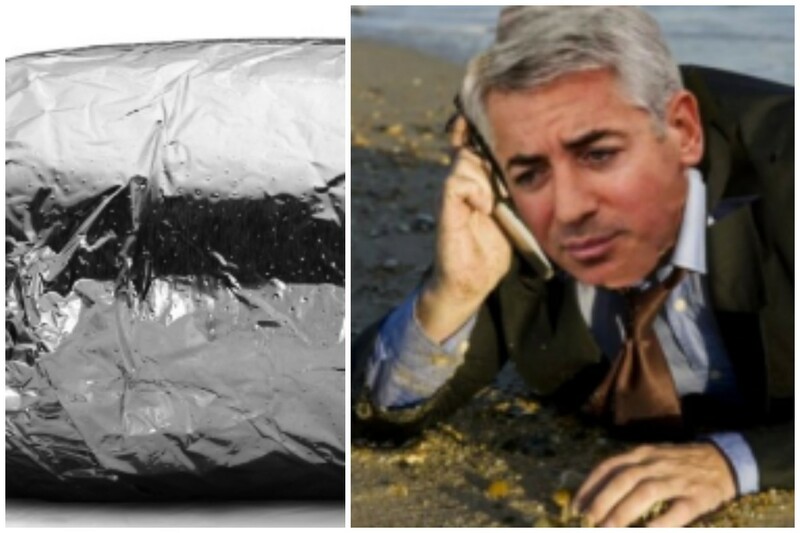 As you may have heard, Bill Ackman&apos;s Pershing Square has taken a large stake in Chipotle, the purveyor of chips, guac, burritos, and e.Coli outbreaks so bad they drove a senior executive to drugs. 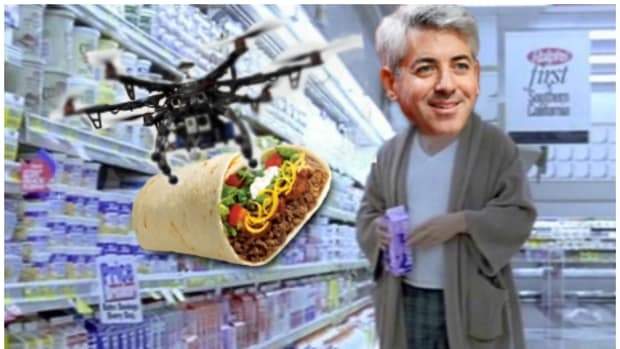 How did analysts take the news of Ackman&apos;s position, which makes his firm the second-largest shareholder in a company where he plans to lobby for a series of changes in the hopes of pulling its stock price out of the toilet? Not well! Stifel Nicolaus, for one, "can&apos;t fathom Pershing&apos;s operational or mathematical investment thesis." Baird is "unclear if Pershing will be able to add substantial value." Morgan Stanley doesn&apos;t see any "quick fix to what CMG really needs." 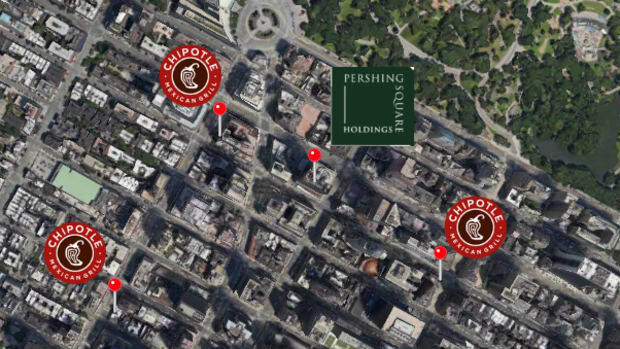 And Buckingham Research Group is just gonna come right out and say it: Ackman can collaborate with chefs to introduce new and inventive seasonings to the carnitas rub, work the assembly line at the Chipotle location on 57th and 6th, and unveil a "Guac&apos;s on Bill" program in which he covers the extra cost of your guacamole, but none of it&apos;ll mean jack if people still think "Gastrointestinal distress" when they think of Chipotle. But sure, go ahead and give it the ole college try. It&apos;s not like the company has other ideas. "It&apos;s easy to make up strategies to unlock value at CMG. However, what is really required is the return of the customer following the food safety issues from the last year," John Zolidis wrote. "It&apos;s unlikely that any activist effort can accelerate the process of regaining consumer trust but we imagine the company is open to additional ideas on this front." The hedge fund manager is having A DAY. Whatever Doesn't Kill A Bill Ackman Makes Him Stronger! It makes the tension around Pershing Square so thick you could cut it with a bottle of Herbalife's Formula 1 Instant Healthy Meal Nutritional Shake Mix Vanilla Dream 22, sure, but it doesn't kill him. There's simply no other way to explain what's happening there.